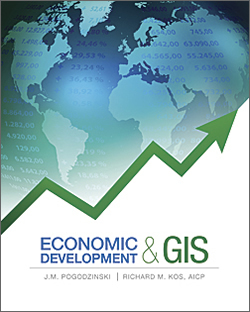 The first section, which supplies background on GIS use in economic development, concludes with a chapter on best GIS practices for economic development analysis that provides an excellent working methodology. In addition to the familiar steps—ask, acquire, examine, analyze, and act—the chapter discussion includes caveats on examining the data being considered for inclusion in the analysis and evaluating the accuracy and validity of results. 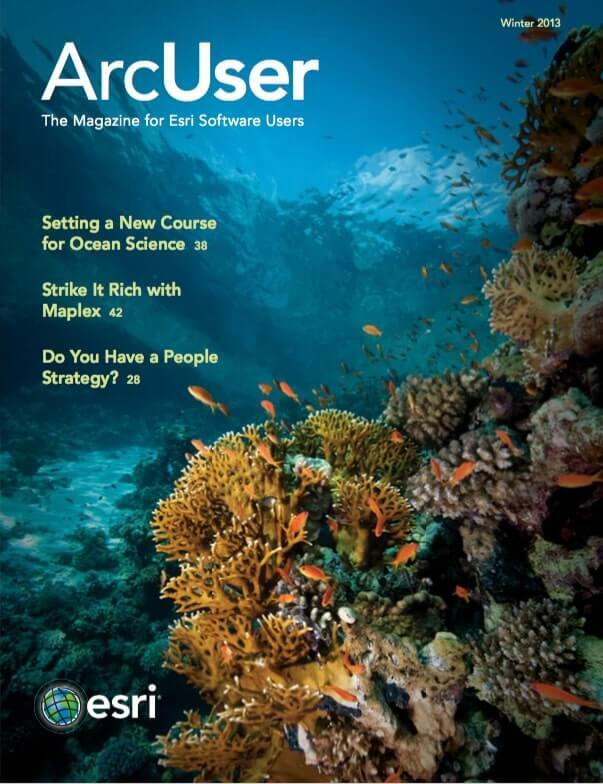 It also provides advice on documenting project methodology and presenting results effectively. The approach outlined in the first section is applied to the analyses discussed in the second. Chapters focus on optimal site selection, determining enterprise and other zones, and addressing the mismatch between job location and housing and the costs of commuting. Each chapter emphasizes the importance of understanding the data being analyzed and challenges that may be inherent in it. The third section addresses aspects of GIS of particular interest in economic development: geocoding, statistics and statistical methods, and the use of raster data and imagery.